It was May 2016 when a San Francisco couple began home renovations on their Richmond District property. And as it commonly goes, construction workers hit an obstacle while digging in the backyard. There would be delays and extra financial costs for the owners, but not for the standard reasons. No, there were no broken pipes or unforeseen hazards. 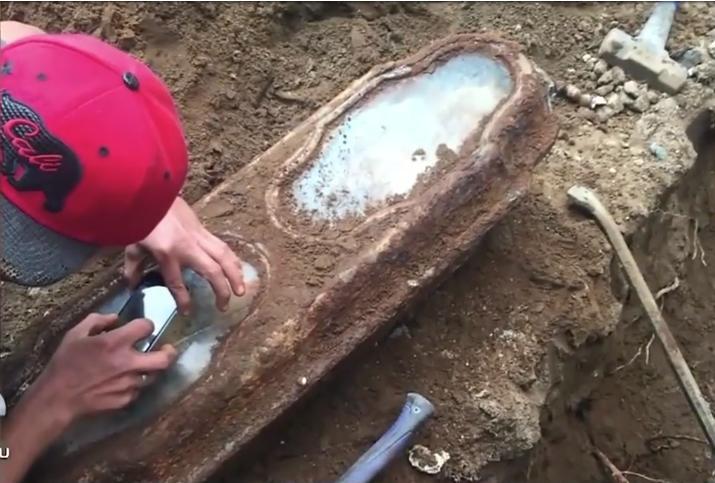 Instead, workers unearthed a small coffin from the backyard–a coffin that happened to have a glass window. 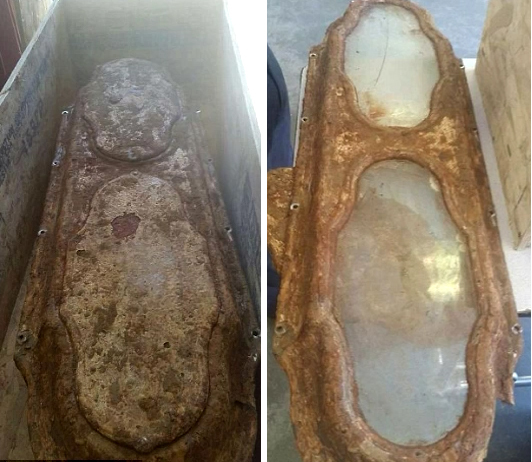 The metal coffin with two glass-panels was discovered by construction workers during a home renovation in San Francisco, CA. The coffin, which was made from iron and glass, revealed the body of a young child. Not the skeletal remains as one might expect. 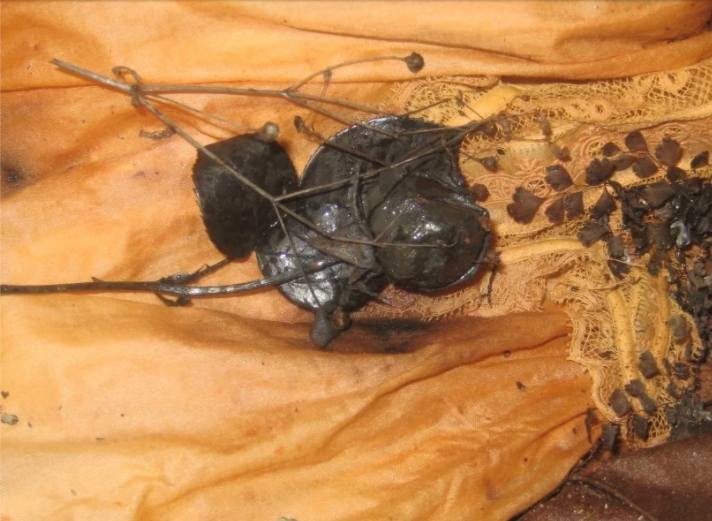 This was a perfectly preserved body. It was a little girl with her skin and fingernails still intact. Her blonde hair was curled and woven with lavender. The roses she held in her hands were dry, but undamaged. The owners of the home would go on to learn that the body, which was now legally their responsibility, was over 140 years old and that of a 2 year old girl. They didn’t even know her name, but it was now up to them to bury her in a proper cemetery. The flowers found on little girl’s dress. 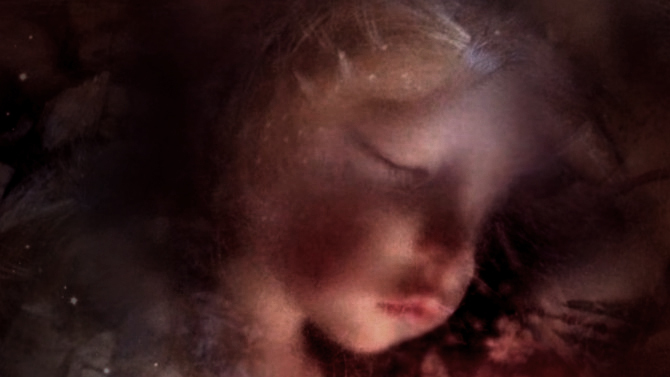 Nearly a year after her discovery, the little girl finally found her identity. Her name was Edith Howard Cook, the second born child and first born daughter of Horatio Nelson and Edith Scooffy Cook. She died on October 13, 1876 from marasmus, or severe under nourishment, which may have been the result of an infection or disease. She was two years old, but less than two months away from her third birthday. Upon her death, she was buried in family plot in the Yerba Buena section of the Odd Fellows Cemetery on October 15, 1876. Historical records from the Odd Fellows Cemetery along with a DNA test confirmed Edith’s identity. But one question still remained: what was Edith doing buried in someone’s backyard? 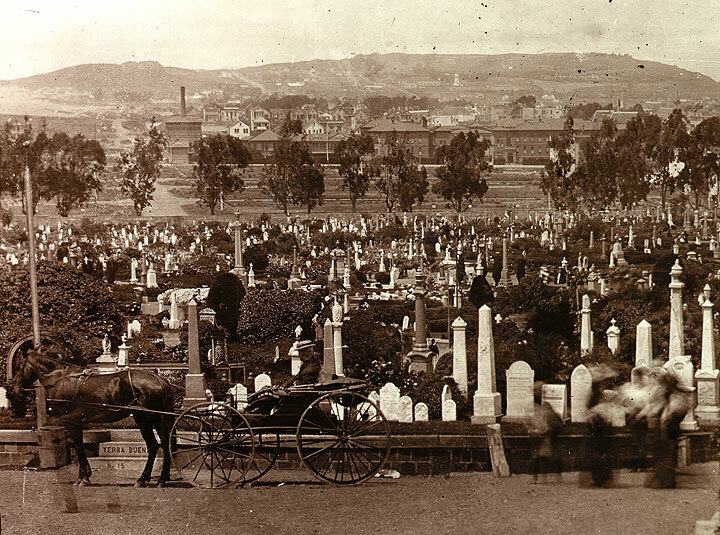 As it turns out, cemeteries were evicted from the San Francisco City and County limits sometime in the early 1900s. That meant thousands of bodies had to be removed and placed elsewhere. The Odd Fellows, an old fraternity of sorts, purchased a parcel of land in Colma, CA in 1903 and began removing the bodies from San Francisco and burying them in what is now known as Greenlawn Memorial Park. Somehow during the process, workers missed Edith’s body. The Garden of Innocence arranged for a new casket and headstone along with a proper burial and a memorial service for Edth. Unfortunately, upon opening Edith’s airtight casket, she began to rapidly decompose and thus ending her 140 years of preservation. She was buried at Greenlawn Memorial Park to be with her family, who had arrived decades prior.